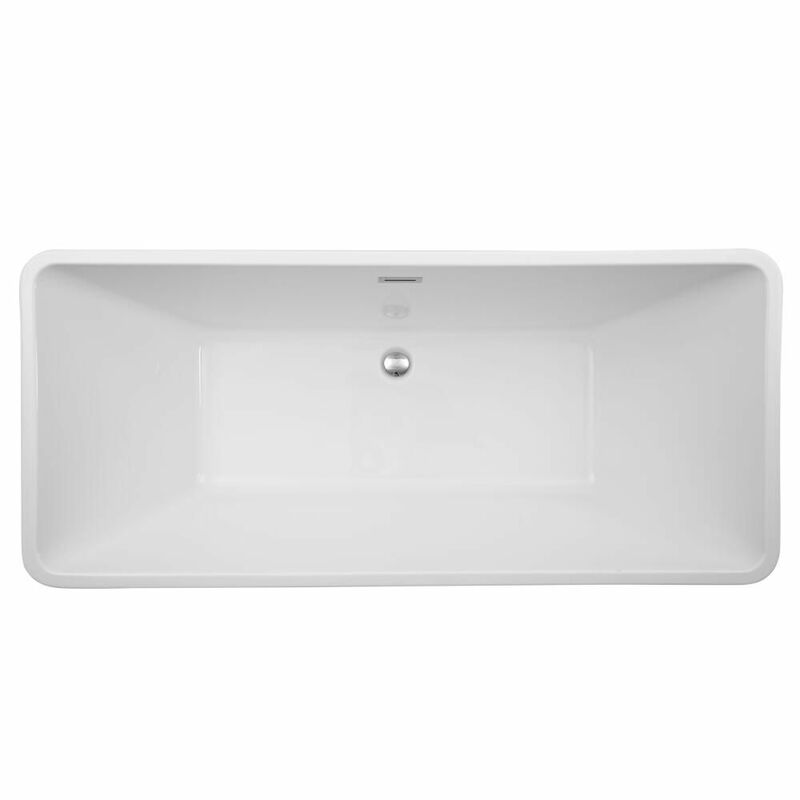 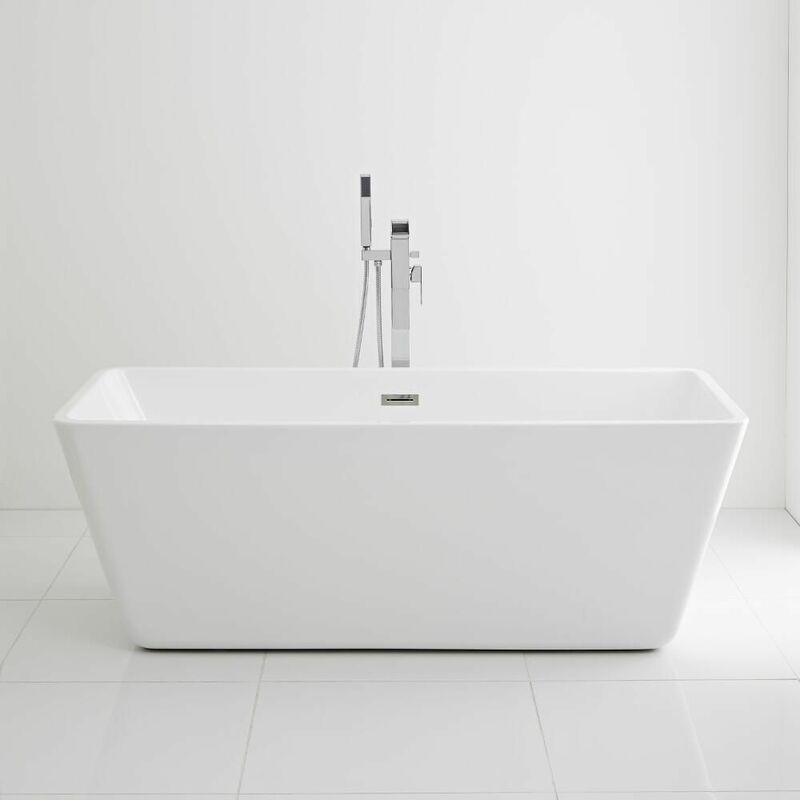 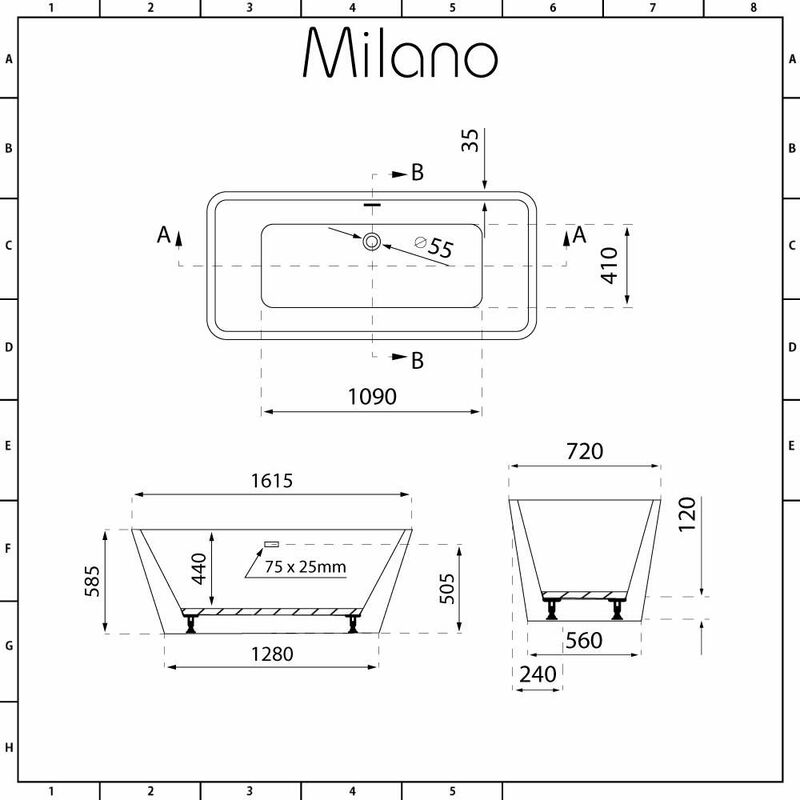 The Milano Elswick 1615mm freestanding bath features gently angled ends, providing the ultimate in comfort and luxury. 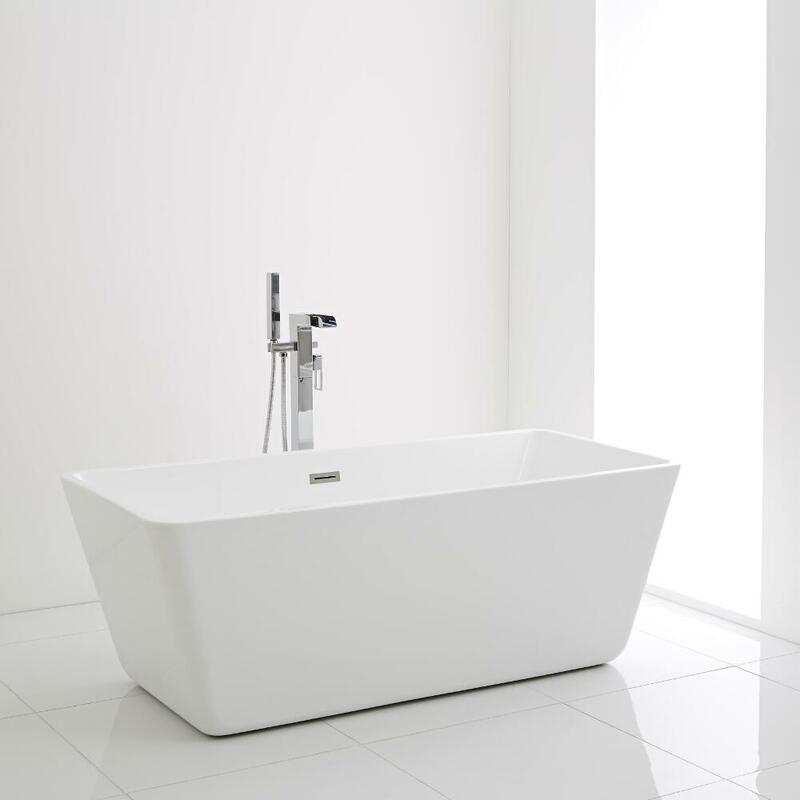 A contemporary and striking centrepiece for your bathroom, this bath has been crafted from premium quality double skinned acrylic. 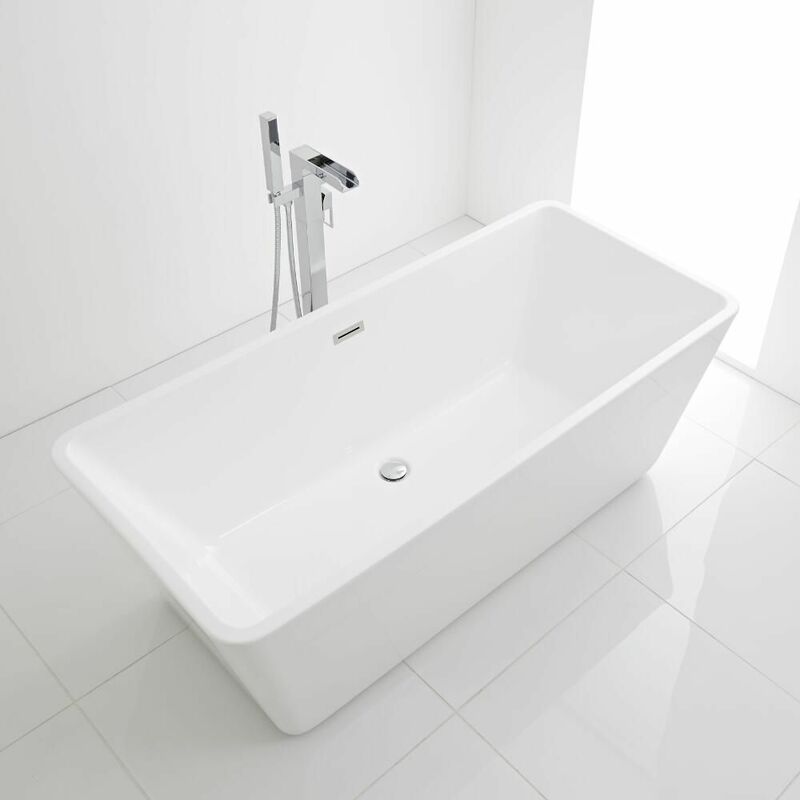 Supplied with a chrome waste, the Elswick bath is resistant to stains and scuffs, so you can be assured it will look great for years to come. 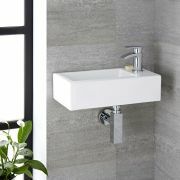 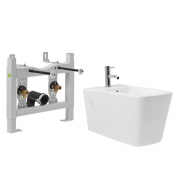 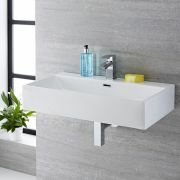 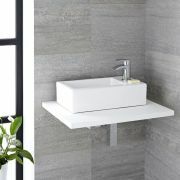 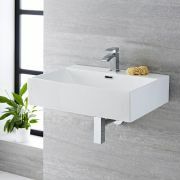 Combine with other items from the Milano Elswick collection for a stunning contemporary bathroom.